Weirdly enough applying primers is one of my favorite steps of doing my makeup. Be it face primer, eye shadow primer or lipstick primer – I just love them all! They just make the biggest difference and not only help your makeup to stay in tact for ages but also create a perfect ‘even canvas’ for your beauty bits to go on top. 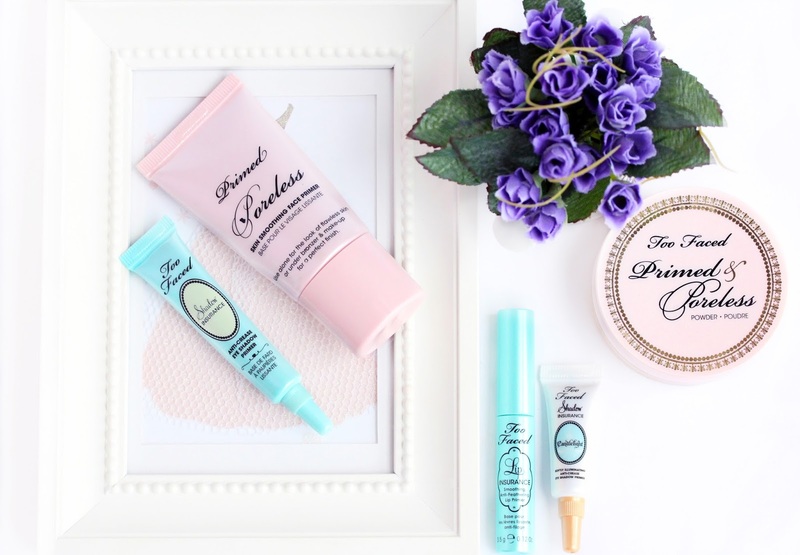 One of the brands that definitely stand out for me primer wise is definitely Too Faced and here is a little overview of my favorite picks that I use daily. If you are a large pore sufferer *raises hand* you probably wouldn’t want to skip on your face primer. The one that never fails to make my pores and fine line nowhere to be seen is this Too Faced Primed & Poreless Skin Smoothing Face Primer (here). Its featherlight formula enriched with vitamin C and A makes the skin more supple and hydrated, which is my dry patches’ worst enemy. The primer smoothes the skin and makes it the perfect base for any foundation – they all just blend beautifully and last all day. Perfection. 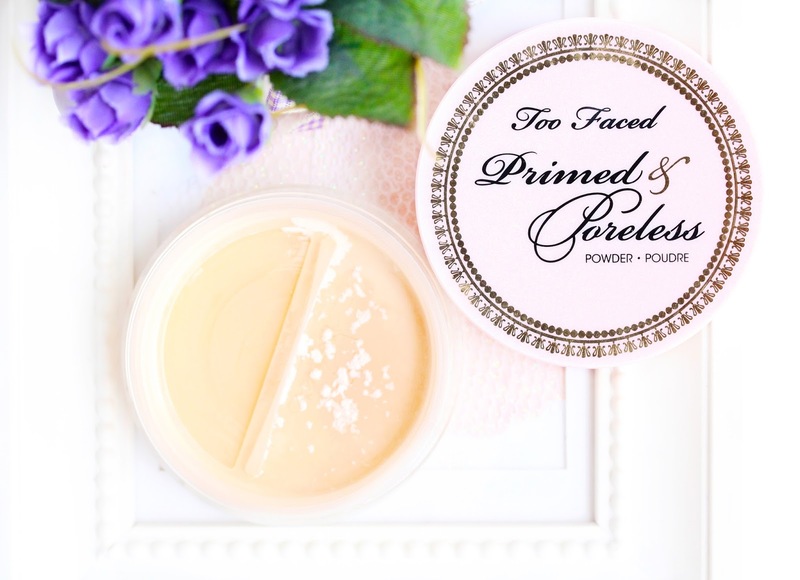 Another gem from the same range is the Too Faced Primed & Poreless Loose Powder (here). Even though I prefer to use it as a setting powder, rather then as a primer I think it could make a great addition to your stash if you are fan of mineral makeup. Just pop some of this translucent dust of perfection under you foundation and it will erase the appearance of pores and will smooth your skin beautifully and prep it for your favorite mineral foundation. Such a great multitasker! Moving on to eyes, say hello to my two favorite eye shadow primers of all time – the Too Faced Shadow Insurance Primer (here) and the Shadow Insurance Candlelight Primer (here). Basically, they are the same thing when it comes to helping your shadows stay in place for the day without creasing. They are the bomb, I tell you! These get the job done perfectly and you don’t need to worry about awkward crease lines or fading eye shadows – they both just glue the shade to your lids and you are good to go. The Shadow Insurance primers also help the eye shadows look more vibrant and intensify the colors, which I adore. It gets even better - the Candlelight offering also softly illuminates the lids by adding a hint of golden sheen to them. I like to sport it alone to brighten up the look or to use it for its purpose of prepping for eye shadows. Either way – it’s absolutely stunning and the little particles will add a little something to any look. Ever wanted your favorite lipstick to last from dusk to dawn without smudging or fading? Well I have great news – Too Faced made that possible with their Lip Insurance Lip Primer (here). This bad boy preps your lips and creates the perfect smooth base for your lippy to go on top. When you first apply the product, you need to let it sit for a bit until it gets a bit tacky and then just go with the lipstick of your choice on top and it will set it in place for hours and hours. Any lipstick will last at least twice as long as it normally would and it will get you through burgers, cocktails, talking and humidity. Brilliant. Lip insurance also smoothes over any imperfections and fine lines and I adore how even and easy the lipstick glides on top. Now this little gem does dry out my lips slightly but it’s nothing too uncomfortable, so I am willing to pull it out for any special occasion when I fancy my lippy to stay in tact for the whole evening. Have you tried any of these products? Which is your favorite primer? Too Faced Shadow Insurance is my favourite primer. Not a fan of the UD one. The lip insurance sounds amazing, I need to try it out! I've never tried any Too Faced primers. I didn't even realise they did any! But I really want to try the Primed & Poreless primer now - it sounds amazing. love too faced, great post! I need to try out the eyeshadow primer! I've been after one for ages but I don't want to spend money on one that isn't great, but the too faced one sounds pretty damn good. The loose powder sounds really lovely as a setting powder! I only discovered the Too Faced brand yesterday. Obviously I've been living under a rock. All of too-faced's primers look amazing - the primed and pore less line especially! The packaging on both of these is so cute! Love the sound of the lip insurance! I love Too Faced in general. I haven't tried these, but I have 2 primers and I admit I don't use them very much. Maybe it's time to stick to this routine. Beautiful photos and nice review...as always. I have never tried Too Faced (Their packaging are adorable). 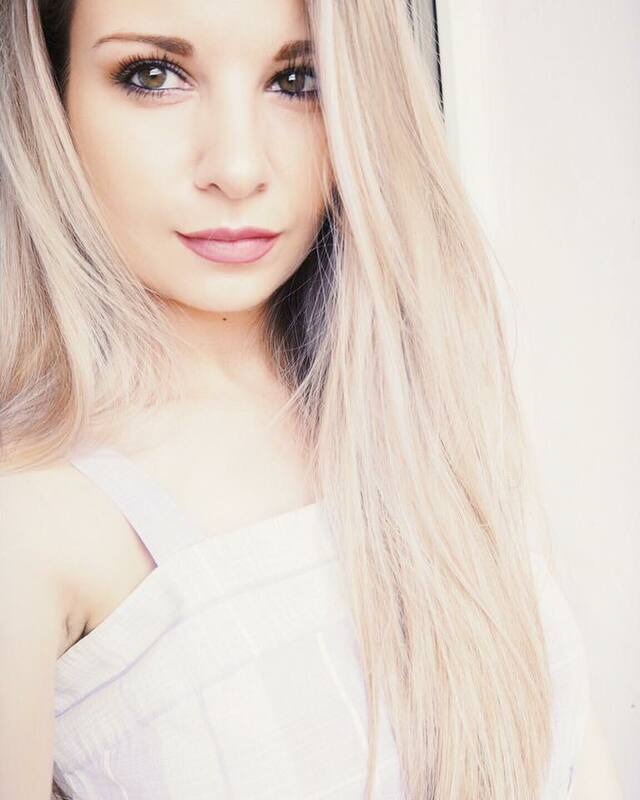 I currently use Benefit the POREfessional face primer, Urban Decay Eye potion, MAC Prep+Prime powder and MAC Fix+ setting spray. I totally agree, primers make such a difference.